Antiquing is literally one of my favorite things to do whenever I have downtime. 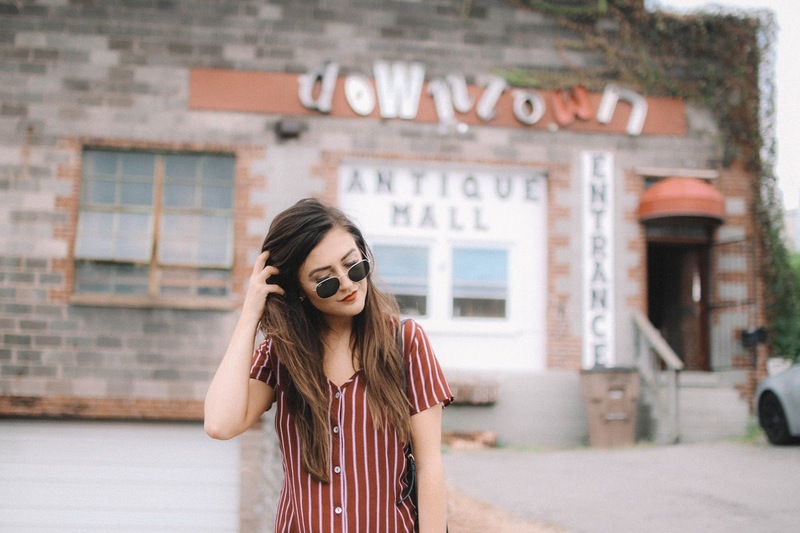 Nashville is such a hub for great antique malls so I knew once I got bit by the "antique bug" that I needed to share some of my favorite places to hunt down amazing finds. Now don't get me wrong, not all antique malls in Nashville are amazing because I have been to my fair share that aren't anything to write home about. I love sharing positive things and would never say to NOT go somewhere because I don't like it because you might find something great there so these are just my favorite places that I personally recommend. Also keep in mind that when you come to a city like Nashville that is kind of known for their antique malls and copious amounts of vintage antiques, they are going to be a little more pricey than if you went to an antique mall in a random antique mall on the side of a road during a road trip. Just something to keep in mind. If you haven't checked out my post on how to antique and the do's and donts of antiquing, I posted one a few weeks ago that you can read HERE! Located downtown (that's a groundbreaking statement, I know) this is probably my favorite antique mall. It's just an overcall cool place. The location, the vibe, the antiques, it's all great. The booths are well thought out, which I can definitely appreciate. In one of the tucked away corners is this booth full of rattan and 70's vibes antiques. I love it. Not only did I love it but so did all my girlfriends that visited a few months ago for girls weekend. It caters to everyone! A twofer deal! If you want to dedicate an entire day to antiquing, this is the place to do it. While it's definitely a little more pricey, you can find some amazing stuff here. It's just so fun to wander around, look at the jewelry, dig in the booths for the perfect find. I even found some cow skulls when I was wandering around Gaslamp Antique mall a few weeks ago. This is probably the smallest place of the ones I am talking about today but it's still really cute and a fun place to look around at. Plus the area in general is amazing because there are other boutiques and antique marts around the area if you just want to walk around. 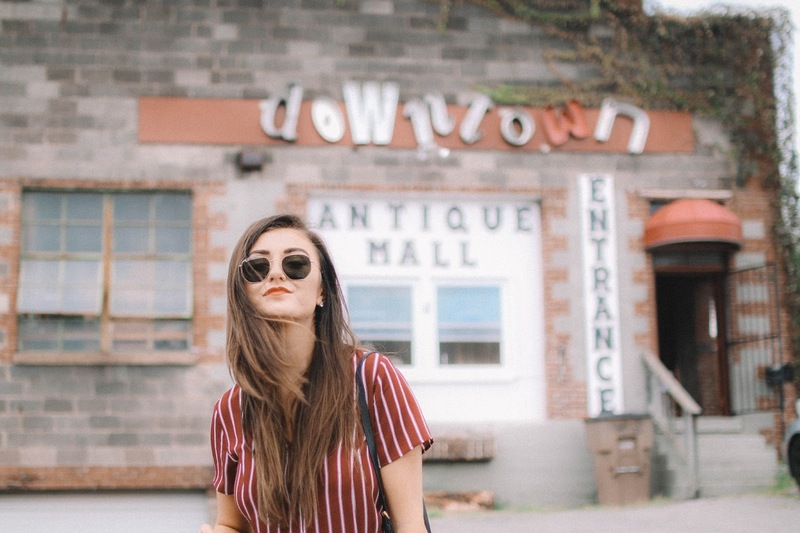 So those are my top 3 favorite antique malls in the Nashville area. There are so many more that I want to explore in Franklin and north of Nashville, but I haven't made it there yet. Let me know if you have any recommendations!! !